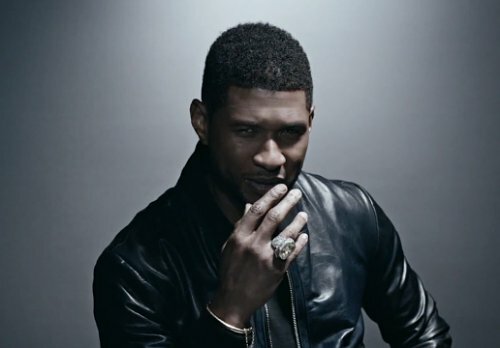 The one thing I love about Usher is that he turns some of the most simple things in life into a creative dance. Case in point, who else but Usher will use Red Solo Cups as part of a dance routine? Kids, don’t try that home. Check out the video below and share your thoughts below. This entry was posted in Drink Your Bath Water, Entertainment, Music Videos and tagged music video, new music, usher by JimmieValentino. Bookmark the permalink.